Attend a three-hour lab session to obtain professional, hands-on help from an MNN staff member. You will have the opportunity to practice using any of MNN’s Studio Production equipment, including equipment in the Express Studio. 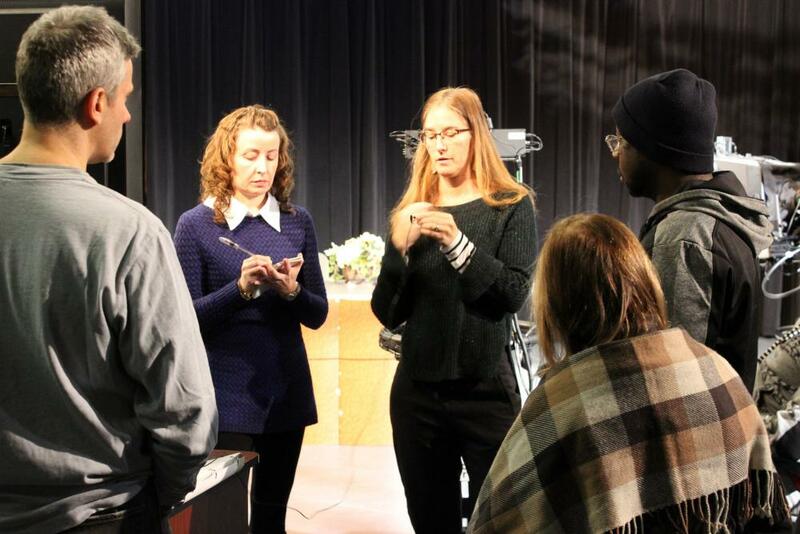 These labs are held monthly and are open to Certified Studio Producers (MNN’s upgraded HD Studio) and students currently enrolled in Studio Production. Currently enrolled students should email the Media Education department to register for Studio Labs.